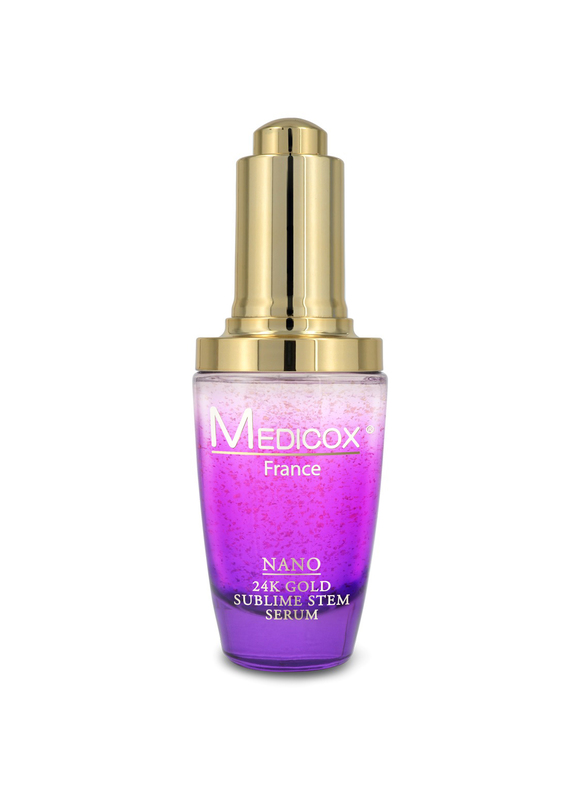 Obtained and incorporated the phyto-stem cells into our new Sublime Stem Serum through advanced extraction technology. Maintains the moisture and elastic skin. Phyto-stem cells’ unique re-growth and cell regeneration characteristic will restore the chrono-biologic major signs of aging. 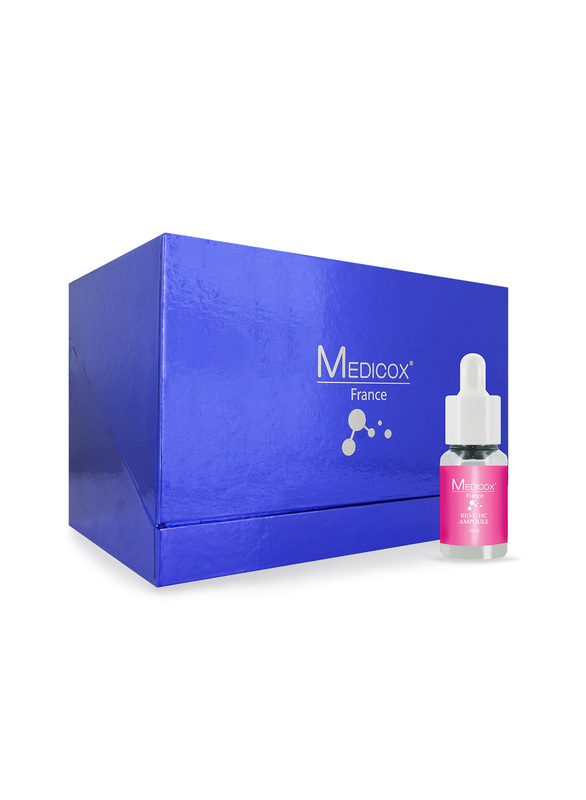 Helps stimulate the skin fibroblasts in order to reconstitute the extra-cellular matrix, which leads to the synthesis of collagen I and IV. 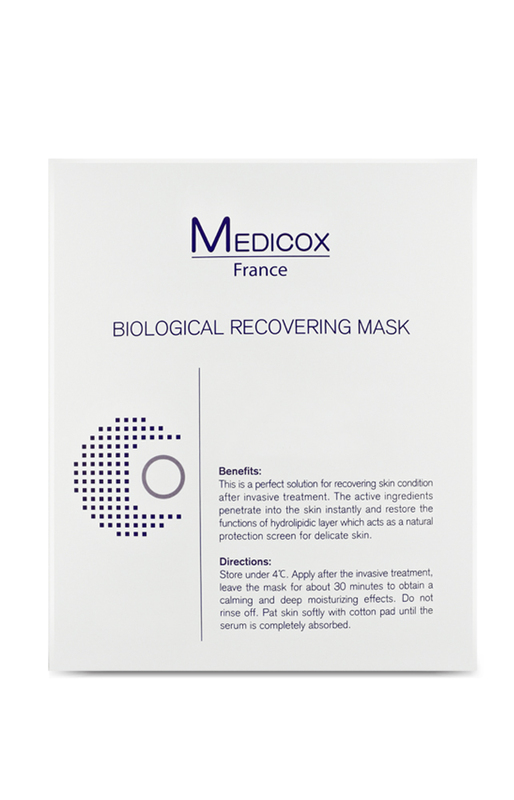 Encourages the skin renewal process with prime efficacy. Cleanse and tone the skin, apply the serum to the whole face before your skincare routine. 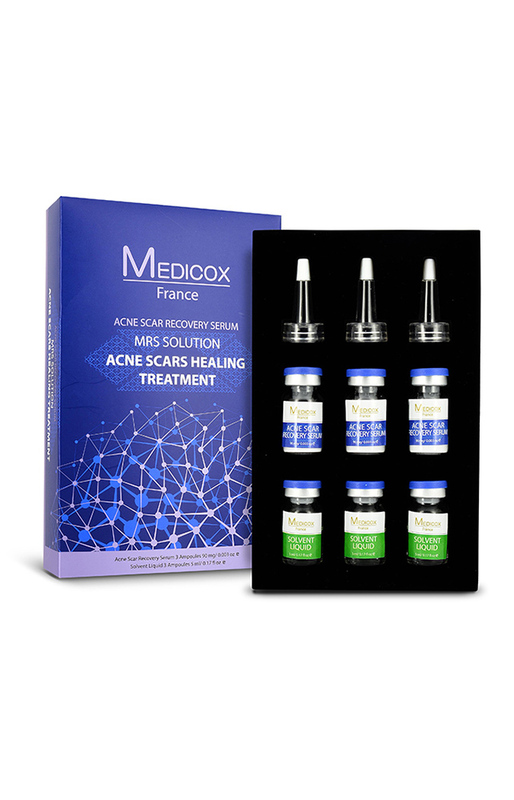 Tackles the acne mark caused by breakouts and improves skin’s clarity. Soothes skin, promotes cell metabolism, and removes brown spots after acne. Minimizes the appearance of pore size and soothes inflammation. Complexion becomes healthy, radiant, and smooth. Reduces the appearance of acne, mark, enlarged pores, and assists in reduction of inflammation, redness & swelling without side-effect. Promotes skin metabolism, balances oil secretion and restores skin’s softness. 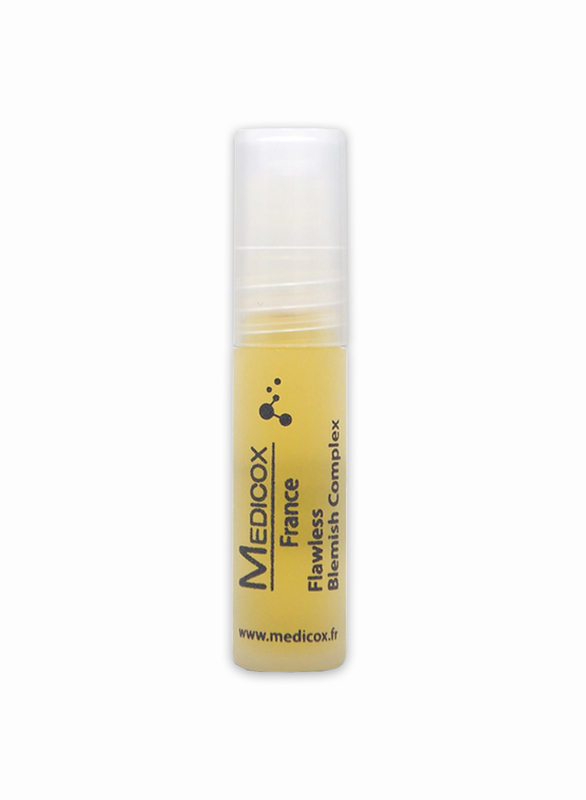 Gently apply in circular motions three times daily to acne or pimple prone areas with the roller ball or cotton bud. 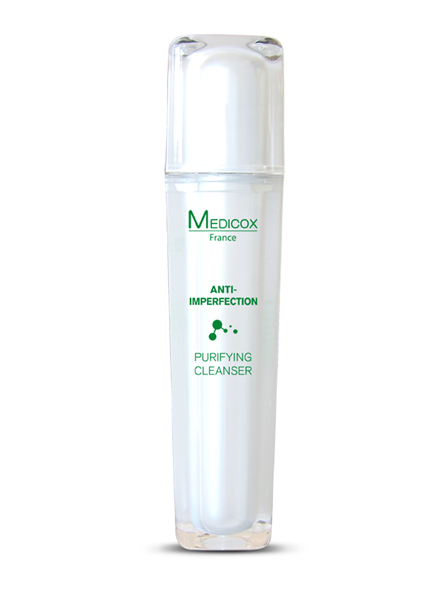 Deeply cleanses and detoxifies the complexion without dehydration. Formulated with CW-5C, a patent ingredient imparts a total improvement for oily / acne-prone skin. Regulates sebum secretion and reduces inflammation, redness & oxidation. Replenishes moisture into skin for replicating natural water-oil balance. 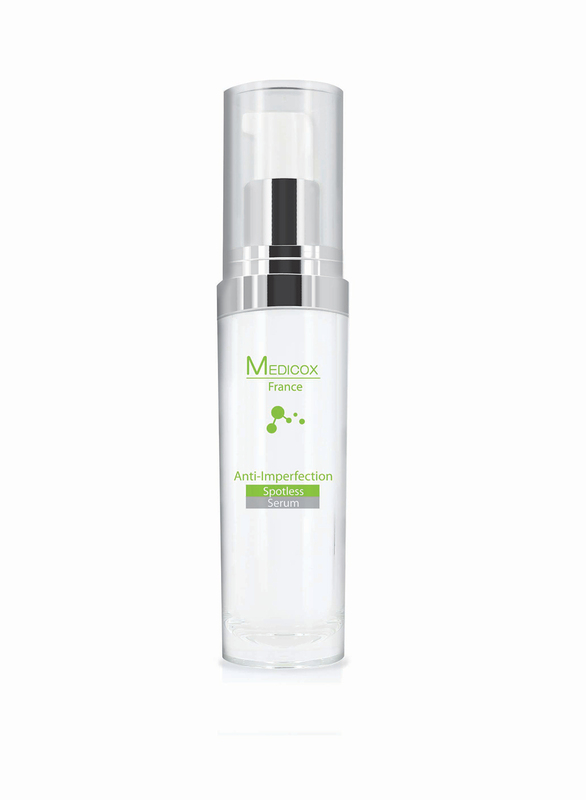 An acne-fighting treatment serum that prevents breakouts, unclogs pores, and restores clarity. Infused with a remarkable blemish-clear patent ingredient AC. NET. Penetrates quickly into skin and helps eliminates the formation of blackheads, comedones, acnes and blemishes. Calms the inflamed acne and reduce the appearance of pore size. Enhances skin’s self-renewal process, boosts cell energy and significantly inhibits the next breakout. Cleanse the skin thoroughly before applying serum. Apply a generous amount and make sure to cover the entire affected area one to three times daily. 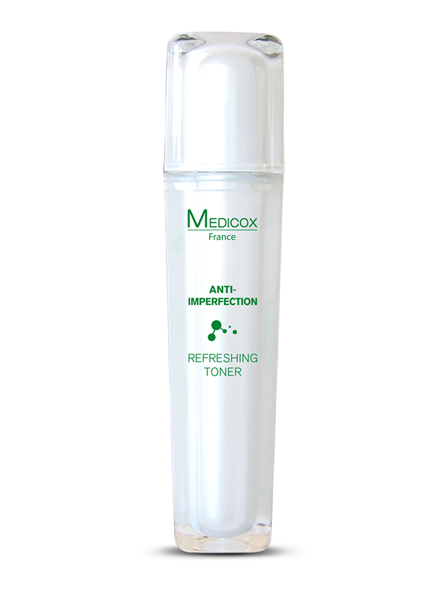 Total solution for perfecting your skin. Protects skin against free radicals and oxidation. Moisturizes the skin by regenerating vitamin E improving the skin softness. Responsible for the linkage of collagen molecules. Lightening effect. 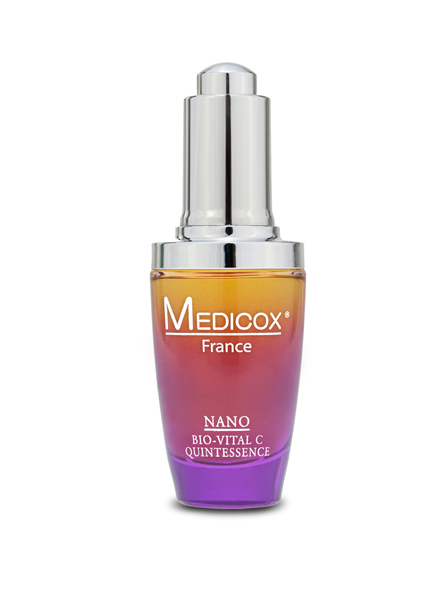 Prevents and attenuates dark spots. Cleanse and tone the skin. Apply the serum to skin and leave it 20 to 30 mins on the skin. Intensive Skin Healing Treatment: MTS, Ultrasonic Iontophoresis. Cleanse and tone the skin, apply the serum on the whole face before your skincare routine.